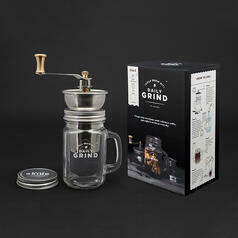 This glass will turn you into a barista! 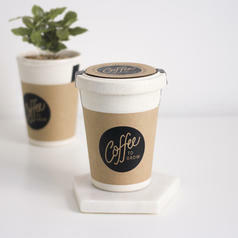 "A double venti mochaccino with soy milk, with added cocoa powder  stirred, not shaken  please. Prepared by the seventh son of a seventh son, at full moon, in a town that starts with Y. Obviously to-go!" 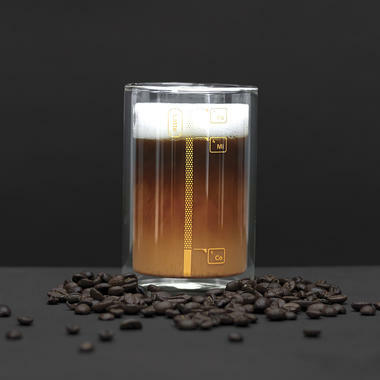 With the "Coffee Lab" Coffee Glass with Instructions, you can become an apprentice barista yourself and skip all these cryptic combinations of orders! You'll need just three ingredients: coffee, milk and milk foam. And yes, we are aware of the fact that those are actually just two ingredients ;). 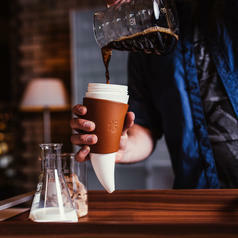 Armed like that, just grab your Coffee Lab, choose one of three coffee specialities (latte, cappuccino or flat white) and pour the ingredients up to the markings  and you're done! 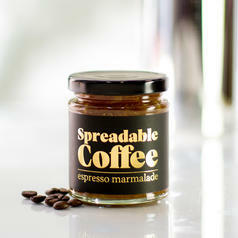 Have fun enjoying the perfect hot drink! The glass is made of double-layered lab-grade borosilicate And can withstand sudden temperature changes (hot coffee and ice-cold milk). 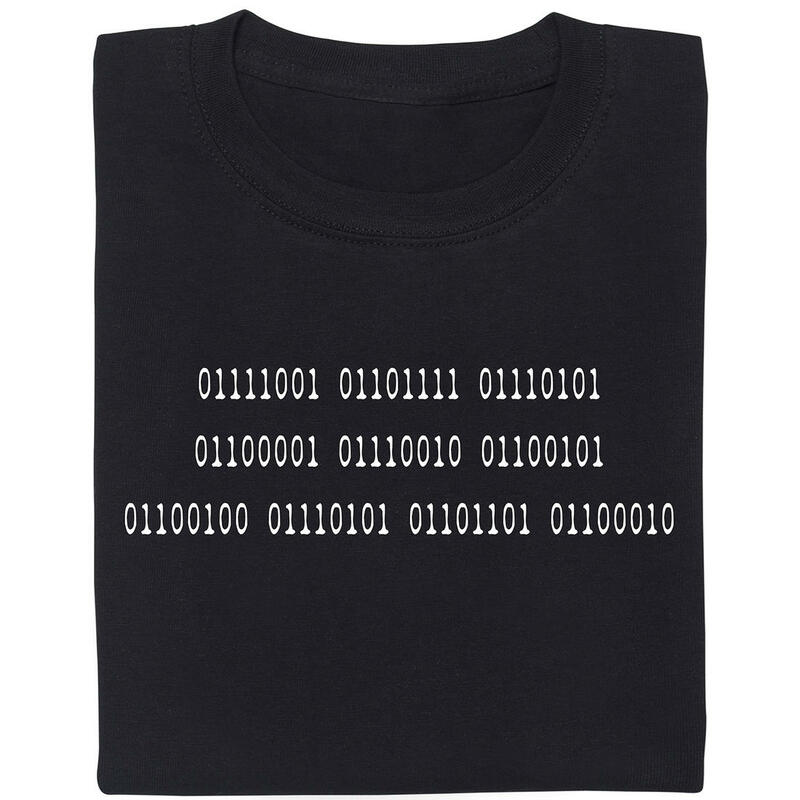 The metallic print is food-safe, as well. 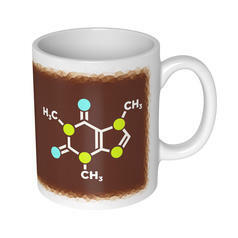 9,95 € lade... Caffeine Molecule Mug This mug shows the molecular structure of your favourite alkaloid!